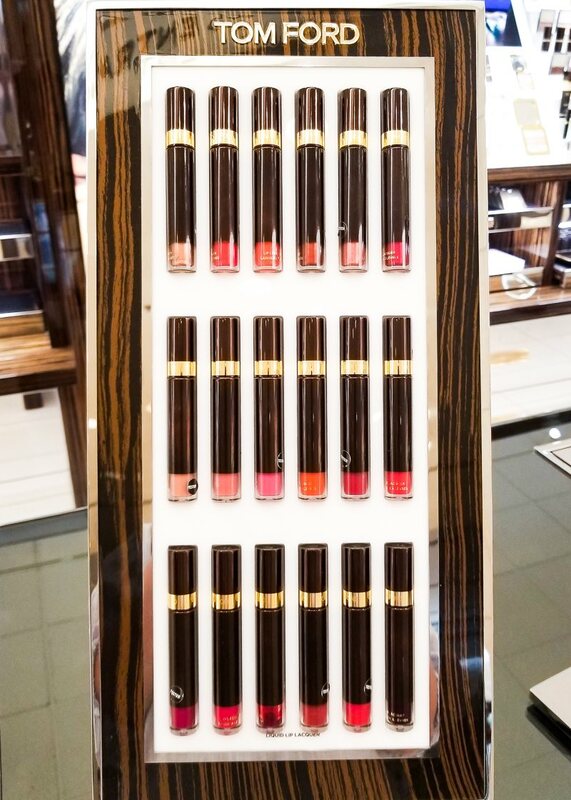 Intensely saturated glossy lip colors seem to be the trend this season, and among recent launches in this category are the Tom Ford Lip Lacquers. 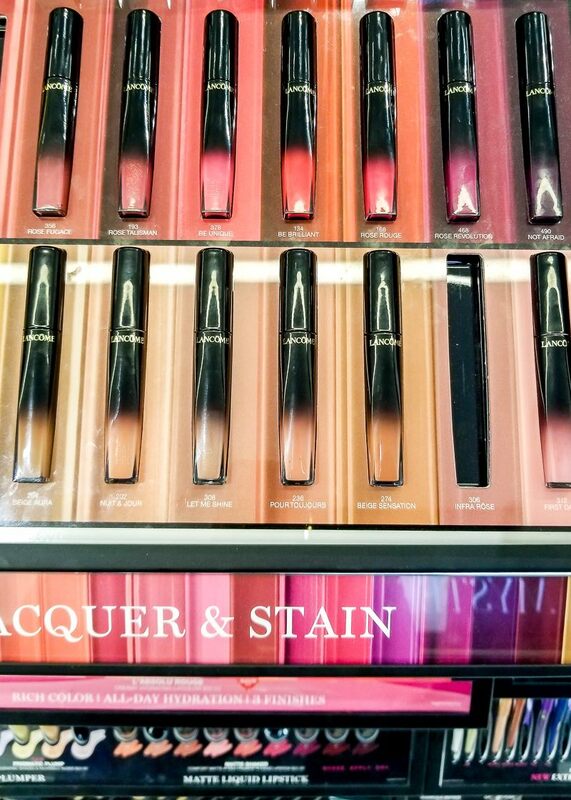 These liquid lip colors deliver long-lasting color and are available in three different formulations – Liquid Matte (rich creamy, dries to velvety matte), Liquid Patent (ultraglossy finish), and Liquid Metal (glossy metallic color). Scroll on for swatches. 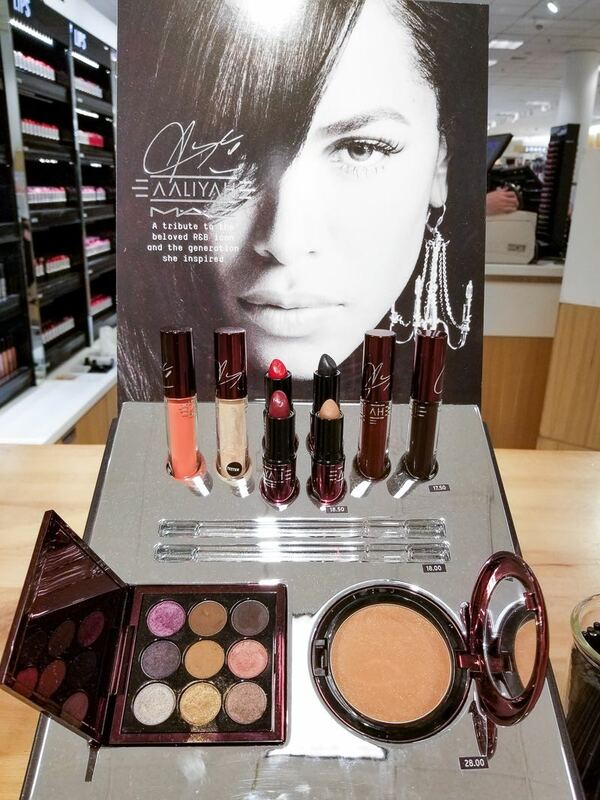 MAC x Aaliyah makeup collection is inspired by the R&B icon, singer, actress Aaliyah Haughton. While I am not the most up to date on music or movies, Aaliyah's story of talent and determination is quite inspiring. From what I read, MAC x Aaliyah is a fan-requested creation and includes colors and products that are a reflection and interpretation of Aaliyah's style. The collection includes an eyeshadow palette, lipglosses, lipsticks, lipliners, and a bronzer. Scroll on for swatches. 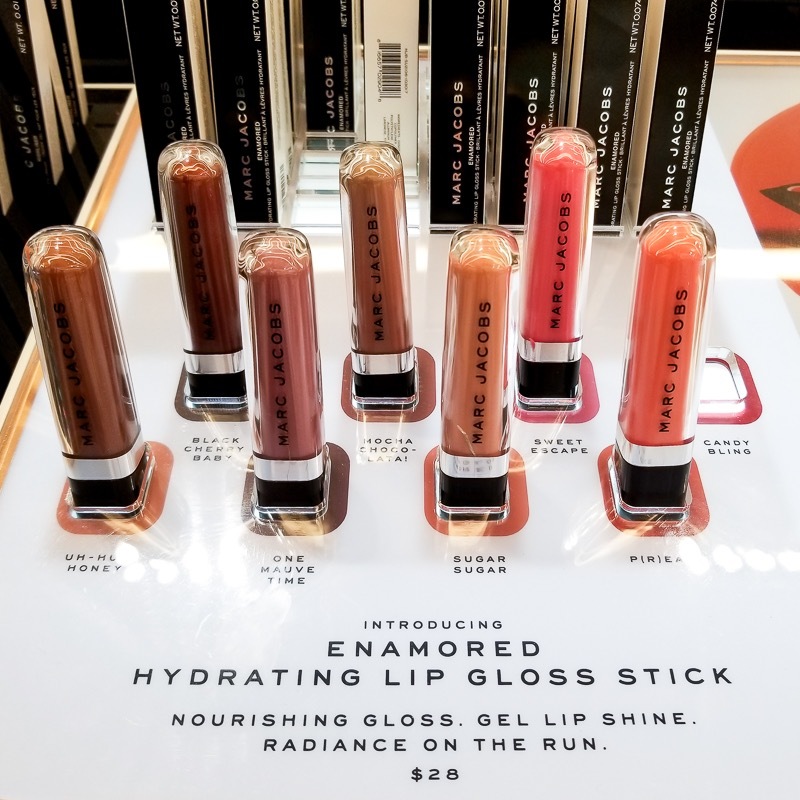 Marc Jacobs Beauty's newest launch is a lip gloss and balm hybrid – Enamored Hydrating Lip Gloss Stick. The packaging design looks like the regular Marc Jacobs lip glosses, but what looks like the black cap is actually the tube housing the balm-like gloss stick. 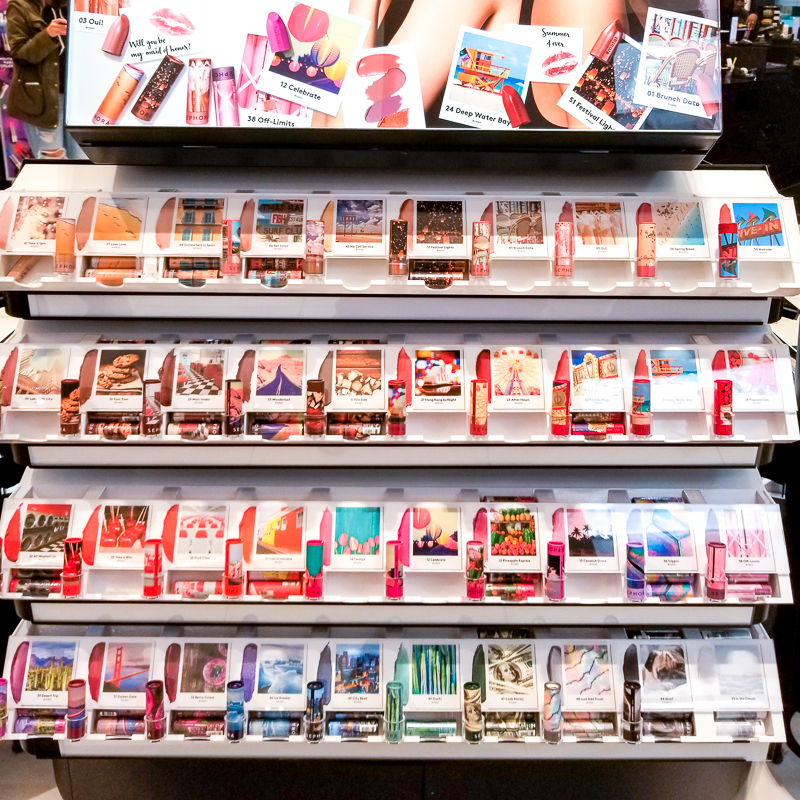 I find the packaging quite brilliant, but it might be a bit impractical to pick out from a jumbled up bag of lip products. Unlike regular twist-up tubes of balm, these gloss sticks have a more controlled twist, and you can actually hear/feel the clicks as you turn the glossy stick out (kind of like twist up eyeliners). More on that in a bit. The product itself, despite the packaging, looks and feels exactly like a very creamy, tinted lip balm. The shade range stays around the neutral range, with a deeper shade or two and some brighter pinks and peach. Scroll on for swatches. 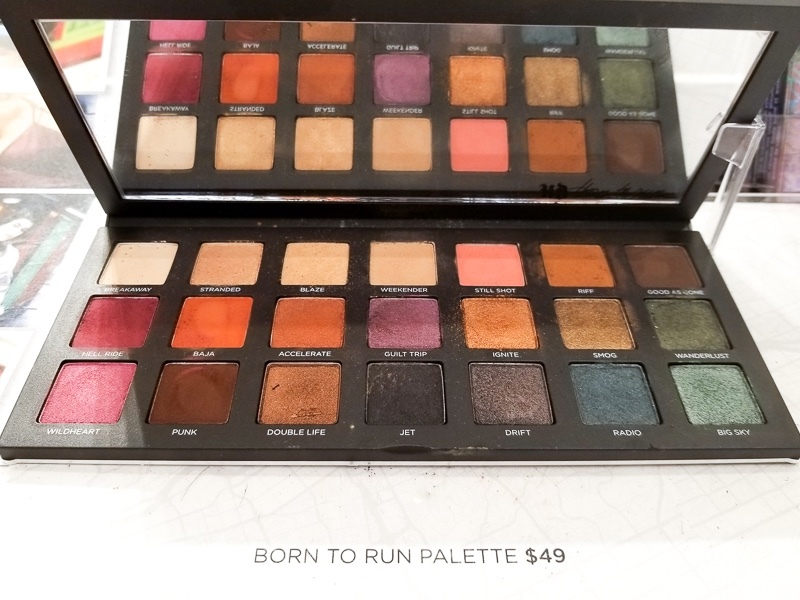 The newest eyeshadow palette by the brand that made neutrals a makeup must-have, the Urban Decay Born to Run eyeshadow palette is a step or three away from the Naked palettes. 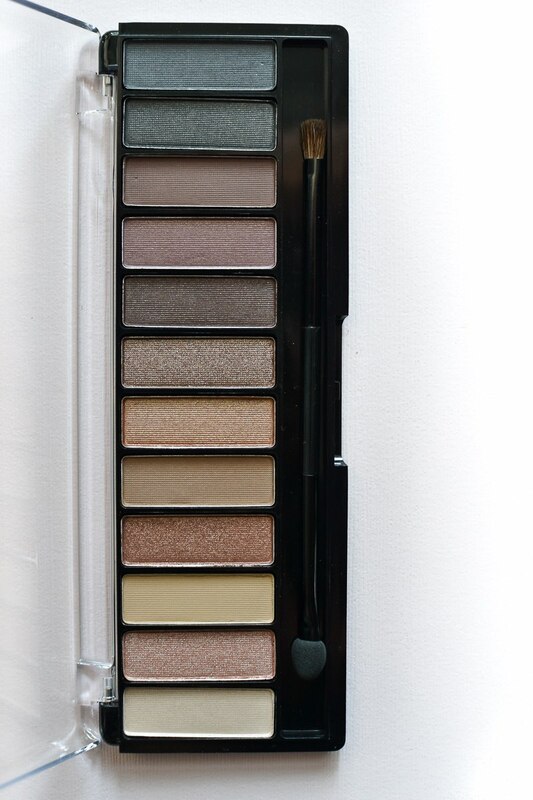 This is a palette for those who love deep, rich colors, and is filled with warm browns, pinks, plums, and gorgeous metallics. With its sleek, modern design and 21 eyeshadows to choose from, the Born to Run eyeshadow palette is perfect for the globetrotting girl (and guy). Scroll on for more photos and swatches. 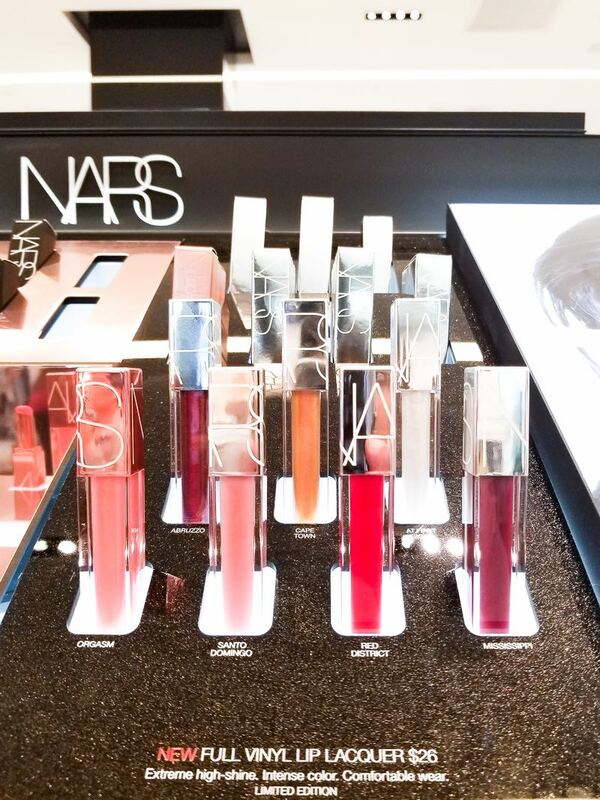 NARS summer 2018 makeup includes a range of new lip lacquers/gloss – Full Vinyl Lip Lacquers. Available in 10 shades, these lip lacquers feature intense color and a high-shine finish. The applicator has a unique design, with one side to be used for placing the color and the other helps to apply the color evenly. 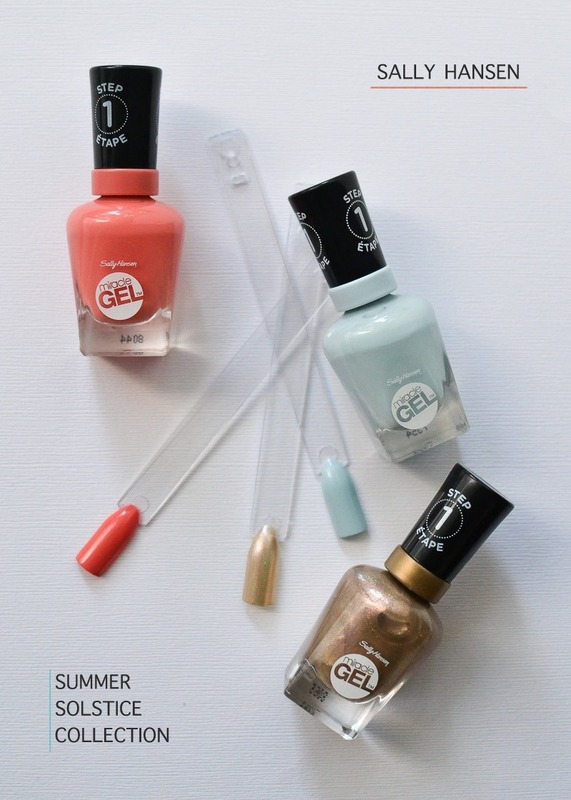 There are a couple of shimmery colors in the range and some saturated glossy finishes without any glitter in them. The shade range does a good job of covering most makeup styles, with colors ranging from pale champagne to vampy edgy black, and some easy-to-wear neutrals. Scroll on for swatches. The Moroccan Spice Eyeshadow palette is one of the new products in the Fenty Beauty range. This sleek palette features a glossy black and purple packaging and includes a generous-sized mirror. 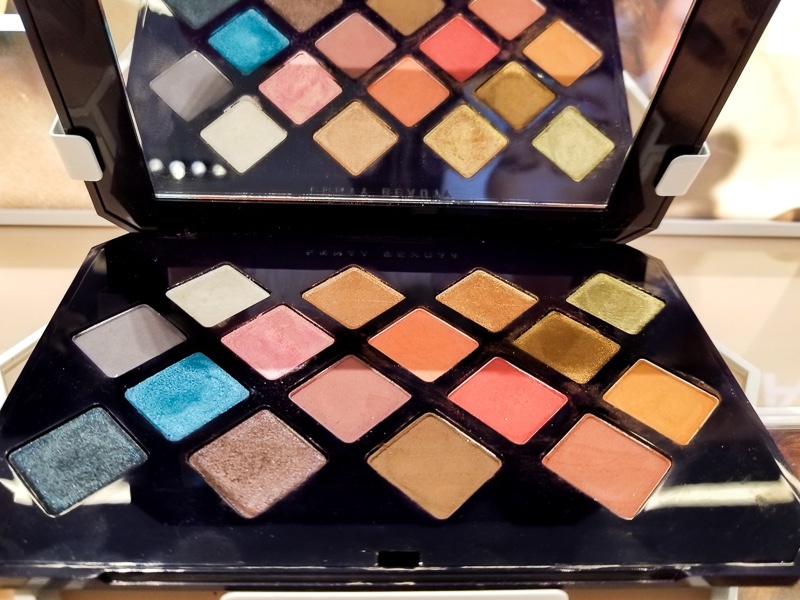 As always, the team at Fenty Beauty has managed to stay true to the brand, including rich colors and a mix of textures, both matte and shimmery, and creating an eyeshadow palette that would work well on many skin tones. There are a lot of warm-toned shades – copper, bronze, and browns – and there are also some cool-neutral shades, as well as some darker, deeper eyeshadows for those who want to add some drama to the eye makeup look. Scroll on for swatches. 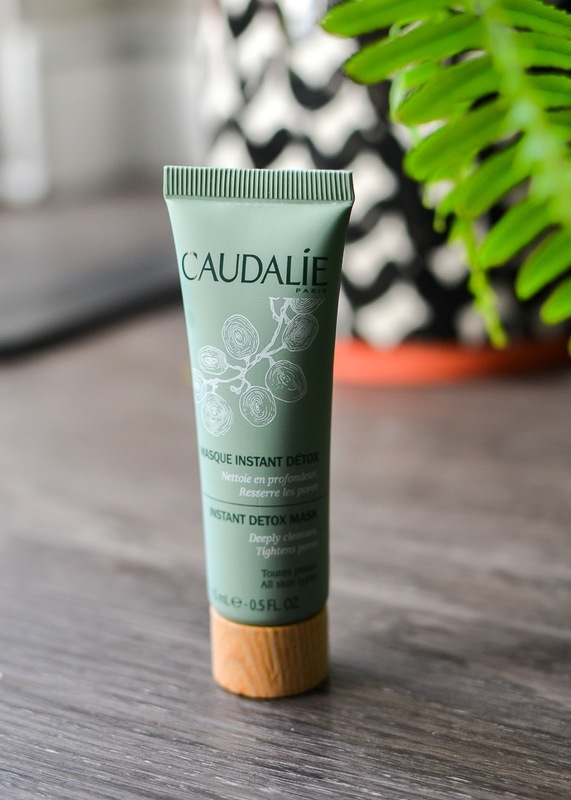 I love reading about makeup and skincare dupes, but as tempting as it might be to believe that a $10 cream is exactly the same as something that costs $200, it's almost always one of those too-good-to-be-true stories (or a lousy $200 cream 😏). Even accounting for the advertising and packaging markup that contributes to a higher price tag, a lot of the pricier products do contain pricier ingredients and/or higher concentrations. That's not to say, though, that an inexpensive product cannot be awesome or that a pricey one will work miracles. 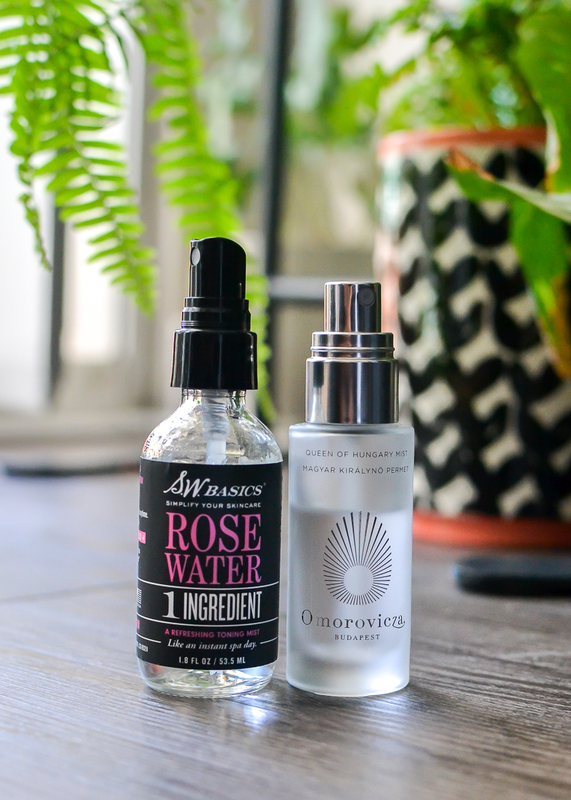 You could just find two equally great products, without labelling anything as a dupe, as is the case with two of my favorite facial sprays – the Omorovicza Queen of Hungary Mist and the pocket-friendly SW Basics Rose Water. 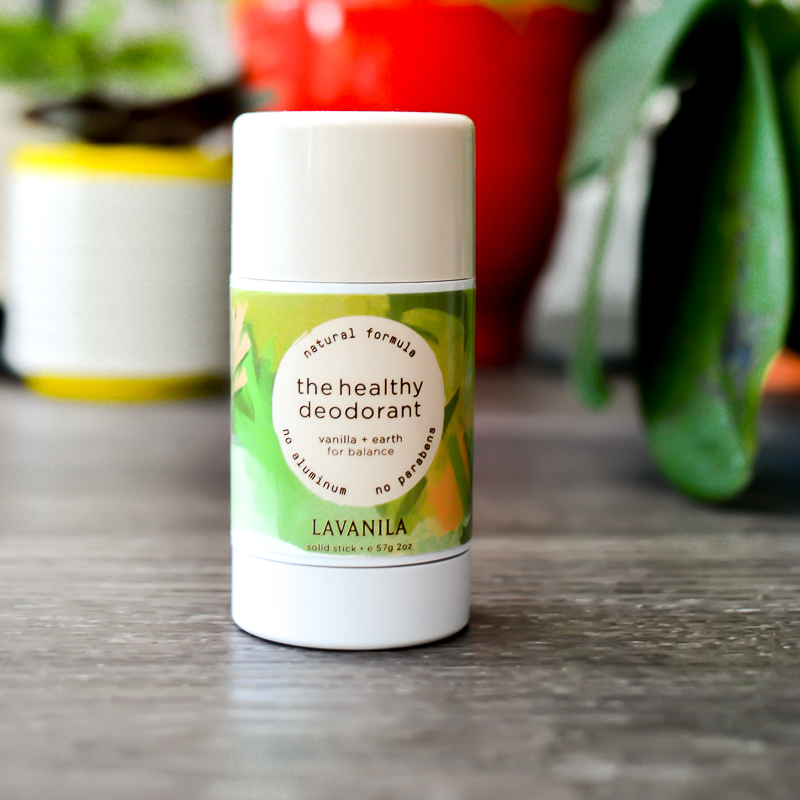 Lavanila products are a go-to for anyone looking for more natural options, and their range of healthy deodorants are one of my favorites. 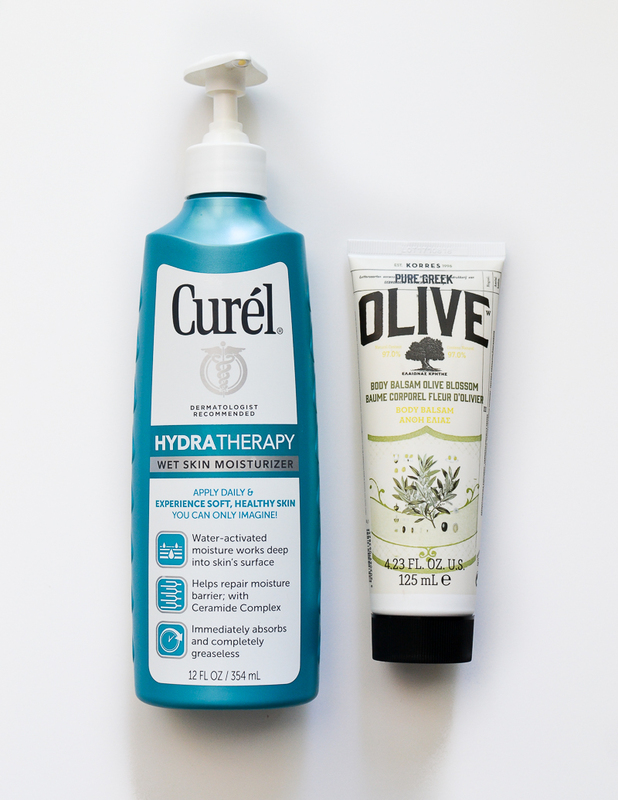 With no parabens, aluminum, or propylene glycol, these deodorants rely on high quality essential oils and an innovative beta-glucan (sourced from oats, barley, and sugar) technology to deliver long-lasting freshness. The new Elements collection uses specific essential oils to enhance our connection to the elements, and the version I got to try out is the Vanilla + Earth for Balance. With soft, woody notes of sandalwood, patchouli, and vanilla, this deodorant supposedly enhances focus and concentration. Essential oils work their magic in mysterious (to me) ways, and while I generally take their health and wellness benefits for granted, there's no denying that most of them smell awesome. 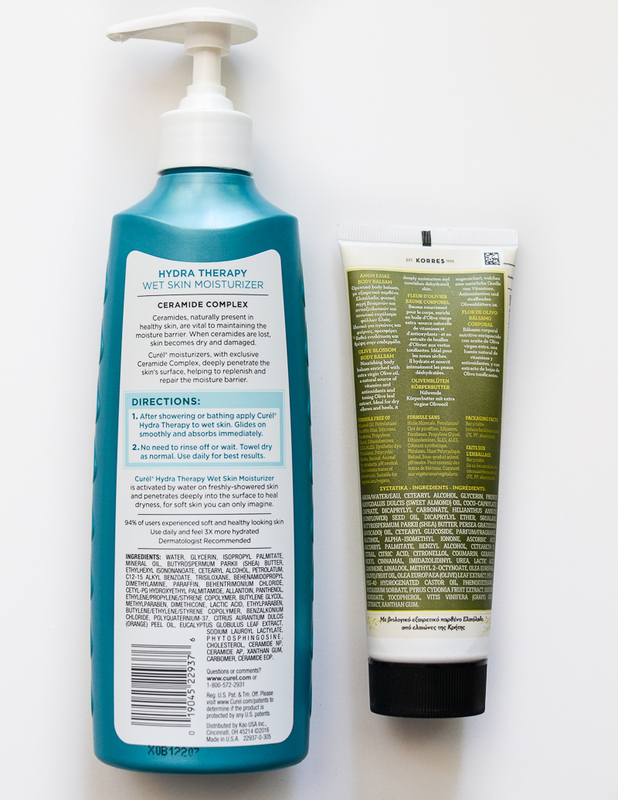 Vanilla is a favorite of mine, and as with most other Lavanila products I have tried, the Vanila + Earth deodorant is brimming with the sweet vanilla goodness, rounded off with the warmer, woody notes.